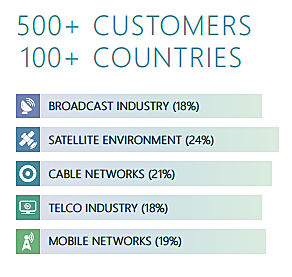 The most advanced end-to-end multi-vendor network management & OSS solution available for the IPTV, satellite, HFC broadband and broadcast industry. One interface to manage your entire operational ecosystem, across any vendor and technology boundaries, results in a significant reduction of operational expenses and increased quality of service. 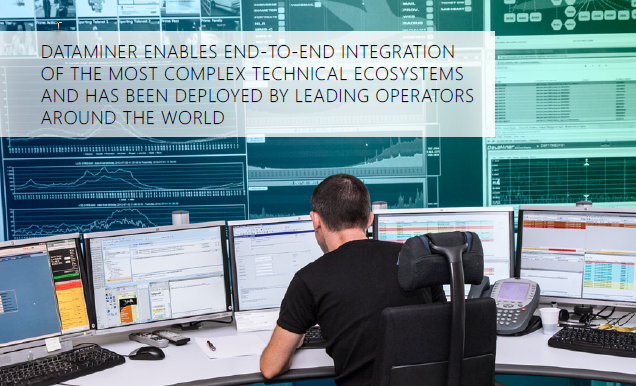 This award-winning solution enables end-to-end integration of the most complex technical ecosystems and has been deployed by leading operators around the world. The core of the system is a cutting-edge multivendor protocol engine, enabling integration of any device or system from any vendor, regardless of its interface or protocol. 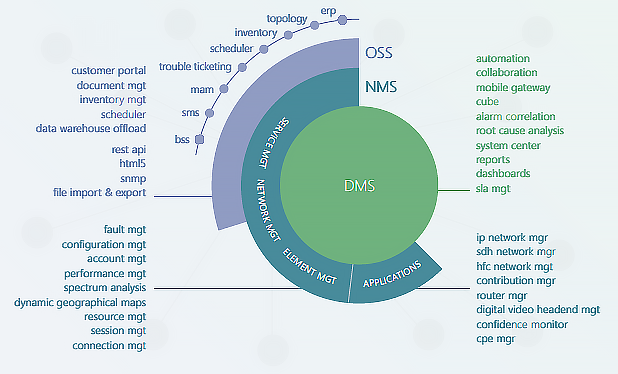 DataMiner is already integrated with over 4000 devices and systems from more than 500 key industry suppliers, which represents by far the largest third-party integration deployment available in the industry. Whatever products you have today, or whatever you will be deploying in the future, you can rest assured that DataMiner will manage all of it more efficiently than ever before from one consolidated platform. Once you have integrated your entire operational ecosystem, DataMiner offers you a complete professional environment to manage that ecosystem more efficiently and intelligently than ever before. Operational at hundreds of media and IT companies. Many applications are supported as a result of the numerous configuration capabilities at all levels (element, network, ser vice, SLA, reports and end-customer web portals).